156,721 page views over twelve months, updated daily. We are open 9am - 5pm Monday to Thursday. There is no service on a Wednesday. Keep an eye out for the new bus! Town Mayor 2018/19 is Cllr Graham Waite and Deputy Town Mayor 2018/19 is Cllr Peter Hay. Buntingford Town Council provides your local services. We strive to make Buntingford a better place to live, work and visit. Our website includes a wealth of information about how we conduct business and what we do. Use the search or browse the site to find whatever you are looking for. If you can't find the information you require then please contact us. The competition is open to all gardens in Buntingford with prizes for Best Front Garden, Best Rear Garden and Best Containers. Please apply no later than the 3rd June 2019. As a result of insufficient candidates, the Town Council will be co-opting to fill 3 vacancies on the Council. Candidates will be considered at the Annual Meeting of the Council, to be held on 16th May 2019 at 8pm. For further information please call in to the Manor House where we will answer any questions and provide an application form. 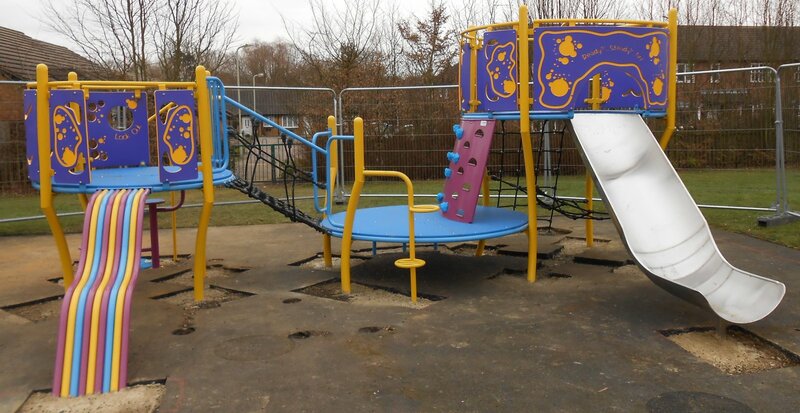 Buntingford Town Council and the Playground Improvement Working Party recently put out a survey to get your view on the Council owned local play areas and how they can be improved. The 189 responses are currently being looked at by the Council. Thank you to everyone who took part in the survey. 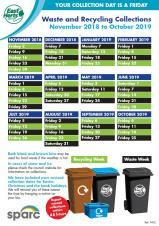 Make sure you know your bin collection dates for 2019! East Herts Council has an alternate refuse and recycling collection service. 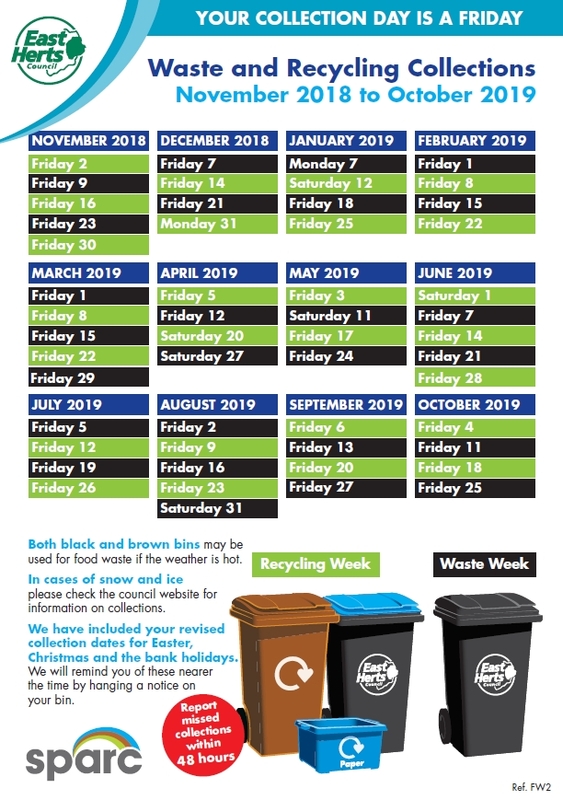 This means your black wheeled bin is collected fortnightly on your waste week with your blue and brown bin being emptied on the alternate week. Visit East Herts for more information. Click here to see a guide of what you can and can't put in each different bin. For any further information or queries regarding waste and recycling collection please contact East Herts District Council on 01279 655 261. At the Annual Meeting on the 31st May the Town Mayor & Deputy Town Mayor were elected for the forthcoming Civic Year. We also welcomed a new Town Councillor. After serving 3 years as Deputy Town Mayor, Councillor Graham Waite was elected by the Councillors to the Office of Buntingford Town Mayor for 2018/19. Councillor Peter Hay was elected to the Office of Deputy Town Mayor for 2018/19. Also, following the disqualification of a previous Councillor in March 2018, Councillor Andrew Huggins has been co-opted to the Council and we wish him all the best during his time in office. Finally, our thanks must go to Councillor John Noades for his hard work over the past 3 years as Town Mayor. The Town Guide features information & history about the town, numbers for local clubs, societies & businesses, and useful contacts for those living in and around the area. You can pick up spare copies at the Manor House. 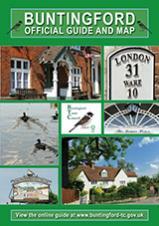 You can also view the new Town Guide electronically by clicking here or by clicking the front cover. Power Cut During Stormy Weather? As part of their preparation plans, UK Power Networks has organised for additional staff in their contact centre to help customers whose electricity supply might be affected by the predicted weather, and they have called up additional engineers to carry out repairs to overhead lines and poles as soon as the wind reduces to a speed at which it is safe to work. They advise people to stay clear of power lines and report damaged power lines immediately by calling 105 free from either a landline or a mobile phone. If you see electricity lines that are down or causing significant risk to the public you should call 999. They provide extra help to customers on their Priority Service Register during a power cut. Households with older or disabled people, those with children under five, or where someone uses medical or mobility equipment that requires electricity as well as other reasons can join the register. You can find out more information about their Priority Service by following this link: ukpowernetworks.co.uk/priority. Following the search for a new member of staff, we are delighted to announce that Alexander Georgiou has joined Buntingford Town Council on a full time basis. We hope that Alex enjoys his time working for the Council and wish him all the best during his time here. Our Annual Meeting for 2018 was held on 31st May to welcome our new Town & Deputy Town Mayor for the upcoming Civic Year. We also welcomed a new face on to the Council. Also, following the resignation of a previous Councillor in March 2018, we have finally filled the vacancy by co-option. We'd like to congratulate Councillor Andrew Huggins for becoming a Councillor and wish him all the best during his time in office. New residential development taking place in Buntingford will release funding for improvements to service 331 which are planned to come into operation on 2nd July 2018. The current operator, Arriva, will be providing about 60% of the Monday-Friday 331 journeys on a commercial basis and there will be some reductions to peak period services to ensure affordability of the supported portion of the service. Generally the additional 331 journeys are planned to run via the A10 between Buntingford and Puckeridge on order to serve developments off London Road. Routeings within Buntingford will be subject to change as opportunities to serve the new estates arise. Small buses will be used on the 18 allowing operation via Kneesworth Street instead of Green Drift and Tannery Drift. Usage of service 331 will be monitored and the timetable kept under review in the light of the demand which develops. XHTML 1.0 validated. WCAG compliant. Page generated in 0.1726 seconds.